Nationally renowned, PET-Xi has over 20 years’ experience of working with multiple funding providers across the UK to deliver intensive, results-based interventions for young people who are at risk of not achieving their academic potential. An expert in high-impact motivational programmes, we aim to use education to break the cycle of disadvantage, believing that education is the strongest, surest means to rebalance social justice. Each of our courses is carefully structured to achieve optimal learning, each programme is immersive, motivational and inspirational and have a positive impact on learner progress and achievement. Our Traineeship and Apprenticeship programmes offer tailored progression opportunities to young people nationally. We are currently delivering Business Administration, Customer Service, Team Leading, Digital and Social Media, Management and Teaching and Learning in Schools. We excel at learner engagement – 98% of learners say that their confidence has improved with us. Our unique methodology, is driven by pace and enthusiasm and our staffing structure and programme delivery creates a unique, exciting learning dynamic that achieves outstanding outcomes each and every time. As the social media and digital marketing coordinator, my role is to work with the marketing team at PET-Xi to improve the businesses social media presence. This includes coordinating the three main social media platforms, Facebook, Twitter and Instagram, and monitoring and ensuring overall consistency, driving and increasing traffic across all channels. I also use digital marketing to promote the trainee and apprenticeship opportunities within the company. I am also very pleased to have been given the role of the PET-Xi Apprenticeship Ambassador, which means I go to various events, schools and business conferences and talk about my experience as an apprentice, explaining the benefits of becoming an apprentice and outlining why every employer should take on an apprentice. Q:You did an apprenticeship previously, why did you choose to do another one? I completed the Level 3 Social Media and Digital Marketing Apprenticeship with PET-Xi in August 2016. 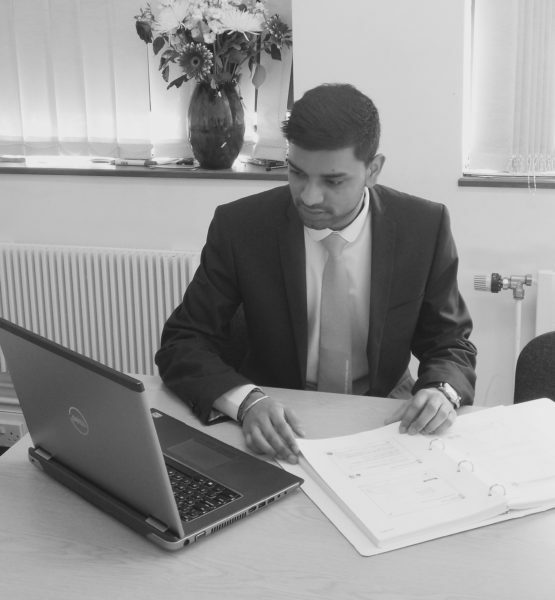 I then decided I wanted to upskill my qualifications and knowledge within the business industry, so I took the opportunity to start a foundation degree Business Administration and Management apprenticeship. This has given me the chance to earn a good salary whilst upskilling myself within a large organisation. I thoroughly enjoyed my first apprenticeship and cannot wait to get involved in the second one. Q:What does your apprenticeship now involve? 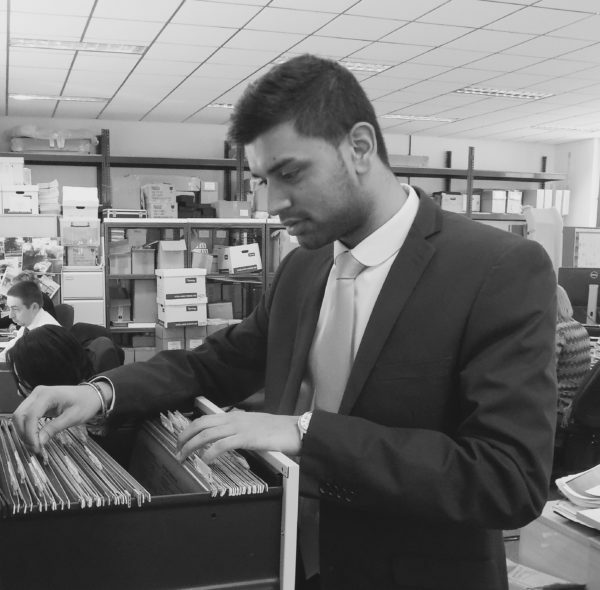 My apprenticeship now involves more of a managerial role, which gives me the opportunity to showcase my skills and knowledge gained whilst working with PET-Xi and through my previous apprenticeship. Q: Did you have pressure to go to university from friends and family? My parents wanted me to go to university as this was the usual way forward for young individuals who leave sixth form. However I was fortunate because my sixth form was apprenticeship-focussed, which enabled me to gain a deeper understanding of the benefits of an apprenticeship and the career progression routes. I was then able to convey this information back to my parents. I can now honestly say that I made the perfect decision and my parents are really supportive of me. Q:Why did you choose not to go? I chose not to go to university because I am a more practical and hands-on individual, and I like to interact with business people and get involved. I feel that the apprenticeship route has allowed me to become more confident and career-driven, and given me the opportunity to get myself into business, to build relationships and explain how amazing it is to be an apprentice with PET-Xi. Q:What’s the best thing about an apprenticeship? The best thing about doing an apprenticeship is that you get a head start into the real working world. Not only are you able to gain the confidence, relationships with business owners and customers, but you also earn while you learn and gain a well-recognised qualification. In my day-to-day role I meet influential business leaders from across the country and this just simply could not be achieved without the apprenticeship route. Q:How did you find your apprenticeship? I found my apprenticeship through the National Apprenticeship Service website. Now I’m responsible for promoting apprenticeships, I help companies to market apprenticeships themselves, using my social and digital media knowledge. Q:What advice would you give to someone thinking about not going to university and looking into an apprenticeship instead? Where should they look? I would advise someone to research case studies, or even speak to a local apprenticeship ambassador, such as myself, who has been in a similar situation and can relate easily. Q:Where do you hope to be in five years’ time? In five years’ time I would like be in a senior management role, within a large organisation, but still using some of my time for my ambassadorial role to continue to promote apprenticeships.